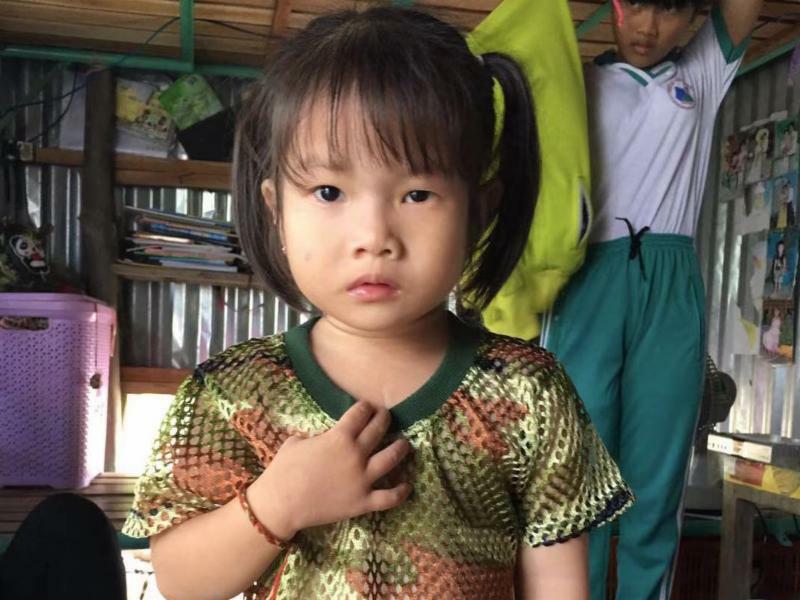 Currently our program in Vietnam is a "medical mission" focused on providing medical care to children from poor families and state orphanages. 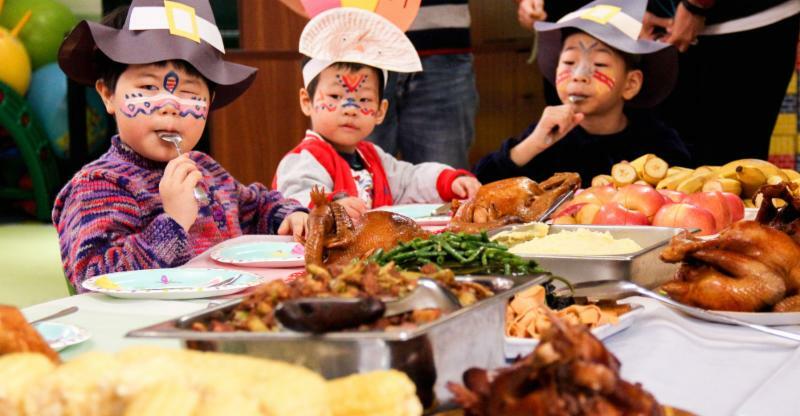 These children remain in the care of their families and home orphanages. New Day covers the hospital and other costs necessary to insure the child's health and well-being. ﻿To find out more how you can help change a child’s life enabling them to remain with their family read here. ﻿are an exciting event that we are blessed to see. We always celebrate when a child is no longer an orphan but a loved son and daughter. Celebrate with us that Everrit and Ru are now loved sons. Rose has been with us for temporary medical care. 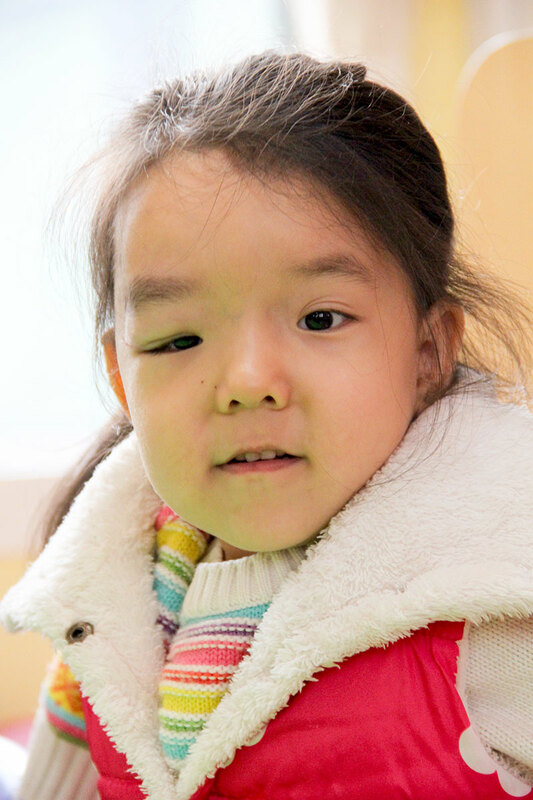 Since her medical treatment is completed she has returned to her orphanage. Margaret has had heart surgery and is recovering well. 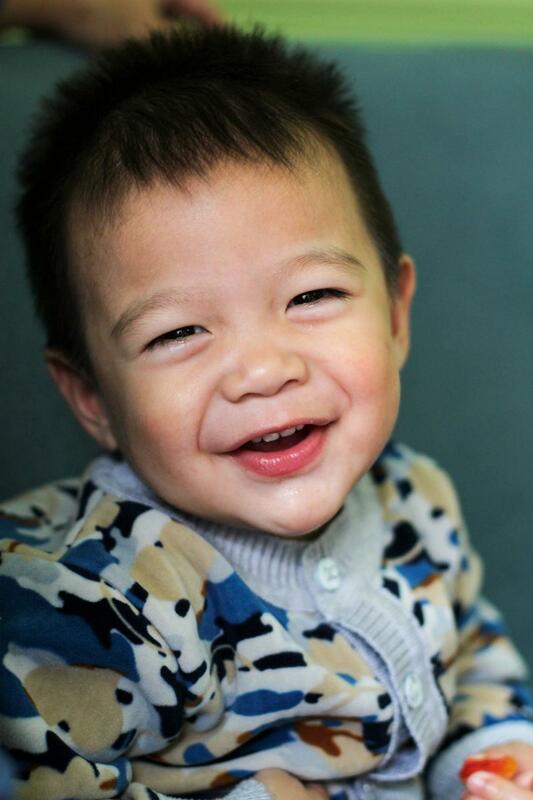 Cyrus who arrived with an ASD no longer needs surgery since it closed on it’s own. 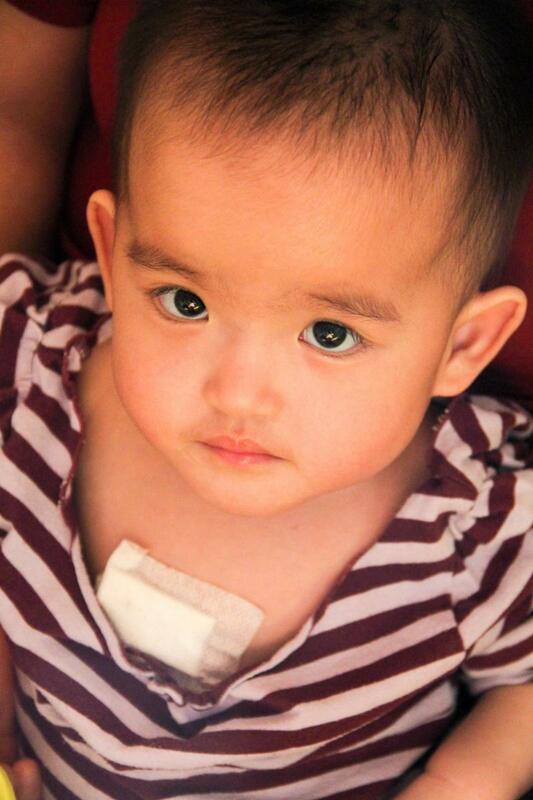 We love when that happens for a child- they don’t have to go through a painful surgery. Since her birth in December 2017 Lydia has continually be in and out of the hospital. 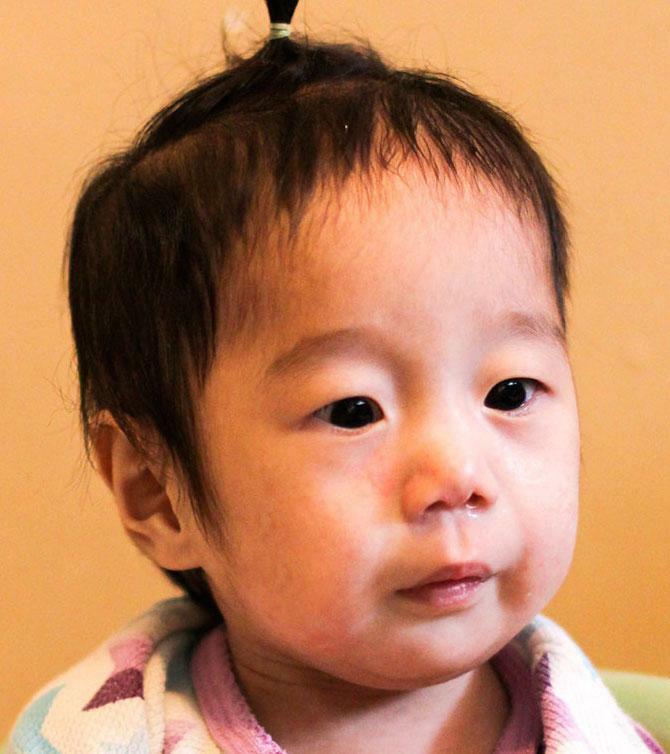 This little one is a fighter and we have seen how love has given her the spirit to fight. On Nov 20, 2018 Lydia had surgery to place a G-tube. This should help her to grow stronger and since she no longer has an NG tube this will enable better access for swallow therapy to be done. While in the hospital more tests are being done and we are getting a clearer picture of her medical issues.